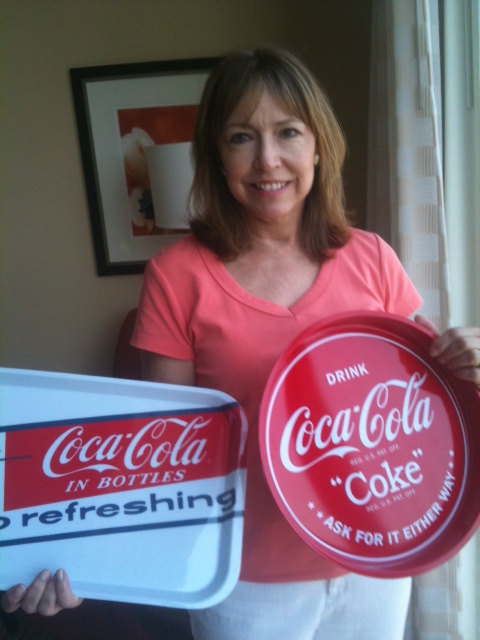 My best friend since I was 4 met me in Atlanta this week-end just so we could pick up a couple of Coca-Cola trays for you. Did you know Coke is 125 years old and so is Western Springs? When I tell you this town is the "Real Thing" believe me. If you do not get my newsletter yet sign up at WesternSpringsRaffle.com so you will get a weekly email from me with a link to enter my raffles. I haven't been serving the area as a local realtor for quite 125 years yet but I am the REALtor Thing! Brick ranch in Forest Hills last block before 55th Street. 72 x 187 lot, 3 bedroom, 1 1/2 bath listed for $425,000 and sold for $370,000 in 67 days. 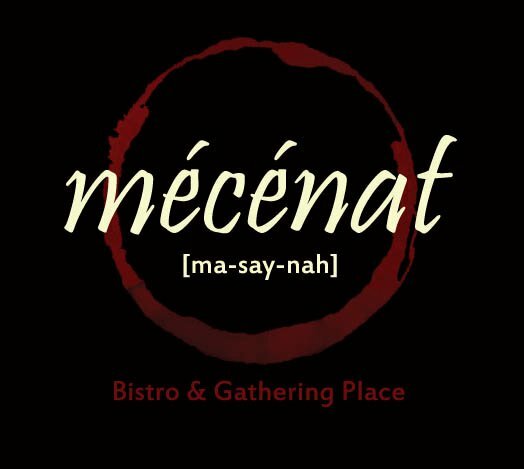 Come enjoy the live music in the outdoor patio on June 4th from 9-11 pm. Have a glass of homemade Sangria, bottle of Archery Summit. 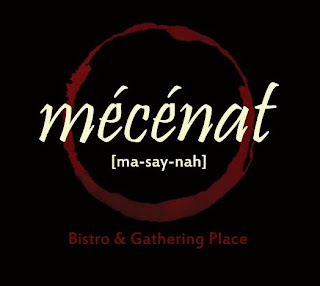 Pick up tickets for the wine tasting before the date (June 6th) for $15.00 each or $25.00 per couple. $20/$35 day of the event. The Vineyard Owner Jeff Kunde will be at their first tasting! I was out on realtor tour this morning. I loved this home. Built in 1873(?). It is on a 90 x 180 lot in an excellent location. I hope it does not get torn down. I am trying to get my son to move back from California and live there! Priced at $789,900. If you would like to see it with me give me a call. I would be happy to be your buyer's broker(unless I can get my son back!). Half off almost everything to celebrate the holiday. All proceeds benefit the Constance Morris House for victims of domestic violence. Looking for things to do this summer? The museum at the Water Tower is open on Saturdays from 10 am until 12 noon. Open to the public on Tuesdays from 9 am until noon. Looking to volunteer??? Call Betty at 708-246-9230. 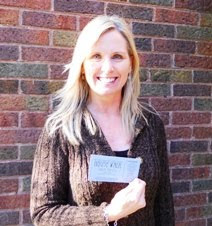 Kate Elvin on Woodland Avenue in Old Town won a ticket for this week-end. She was going with her daughter. I went and had a great time. Stop by the Library or rec center for an application. Deadline in May 31st. Here are some of the past winners! For the 27th year we have been named a Tree City USA by the national Arbor Day Foundation. 8:30 am, May 28th - Starts at the Forest Hills School, 5020 Central. Registration available at www.signmeupsports.com or walk into the recreation center. If you are looking for anyone to walk with give me a call. I would love to join you! Sorry, I forgot to remind you that is is now every Thursday from 2-7 pm May 5th throught Oct. 27th. Stop by this Thursday to see what is new! May 17, 18 and 19 for all of you who live in Field Park. The winners of the House Walk tickets are Brad Gareiss and Ann Vanasek. Enjoy! It should be a fun way to spend Sunday from 11 am until 5 pm. More information on the HOUSE WALK. Beautiful home in Timber Trails Subdivision. Timber Trails is a subdivision on the south end of Western Springs that was started but than went under. Currently a bank has taken over the remainder of the project and it will be restarted sometime soon. This home was on the market for 861 days. Started at $1,495,000 and was down to $1,050,000 when it sold for $925,000. Lot size 115 x 82, built in 2007, 5 bedroom, 4 1/2 bath. Court ordered sale on the market for 114 days. Started at $269000 and lowered to $242,500. Home sold for $200,000. 50 x 187 lot, 3 bedroom, 2 bath. This house was on the market for 10 days. Listed for $419,000 and sold for $412,000. 80 foot lot in the center of Field Park. At the Tower Green from 8 am until 12 noon. 4 bedroom, 2 1/2 bath home that backs to park. Large entrance, stone fireplace in family room. on the market for 24 days....Listed at $499,900 and sold for $500,000!!! Property at Commonwealth and 47th will become a medical center. The building in town that was Creative Door and Changing Seasons is going to be a financial planning business of some sorts. This home was bought at the foreclosure sale in 2010 for $610,500 and resold in April 2011 for $820,000. Lot 74 x 179, 4 bedroom, 4 1/2 bath - Excellent Old Town Location! December 2010 through February 2011 was $205,104 down from $207,558 for the same period the previous year. Monday May 1 thru Friday May 6th from 3-5 pm daily with a 6 PM reception on Wed. Saturday May 7th 10 am - 4 pm and Sunday May 8th noon-4 pm At the South Campus Corral on Willow Springs Road south of 47th Street. The talents of the LTHS art students will be on display. Admission is free. Thursday May 12th at 7:30 PM A concert featuring madrigals, folk songs, and contemporary chamber music. Donation at the door! Get all that stuff out of your garage, basement and attic and out to the curb. Next Saturday, May 7th -early in the morning. Start putting the stuff on the curb after 6 pm on Friday. 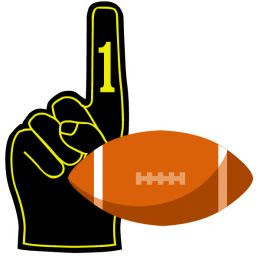 Registration for the 2011 season - the league's 16th season - is on May 11th and 12th at the Recreation Center, 1500 Walker Street from 6-8 pm. Child must be 7 by Aug. 1st. 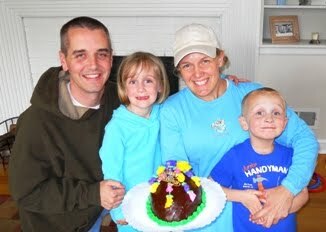 The Grabers on Wolf Road in Old Town were very happy to win the Easter Egg Cake. They had one the cake two years earlier. Hope you enjoyed it!